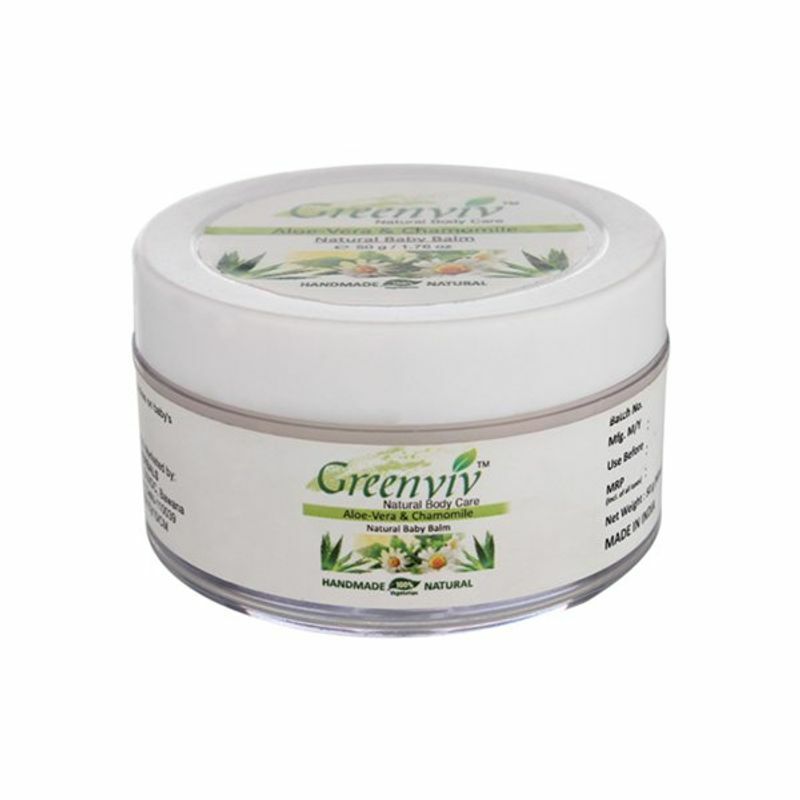 Greenviv Natural Baby Balm is a natural moisturizer that is high in Vitamins and Nutrients. 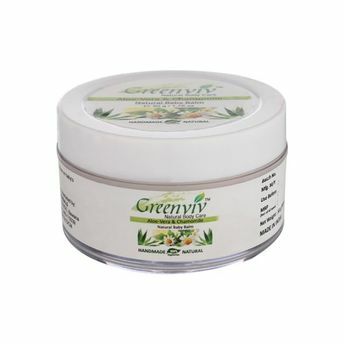 It deeply nourishes baby's sensitive skin. It is 100% natural and vegetarian. It is gentle on your baby's skin.